This was the starting point of this fertile wall. 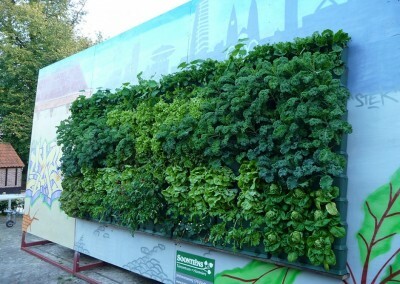 Minigarden’s agricultural pedigree was put to the test by a vertical vegetable garden. 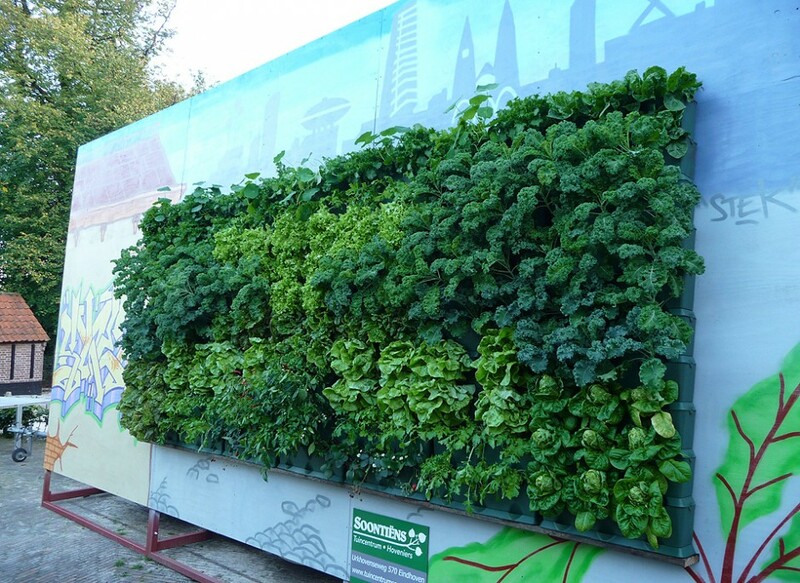 The final result was achieved exclusively through the use of vegetables to prove to visitors that cities can also be yielding, especially because there are many available walls which mean an extraordinary opportunity to grow efficiently, simply and in an accessible manner.